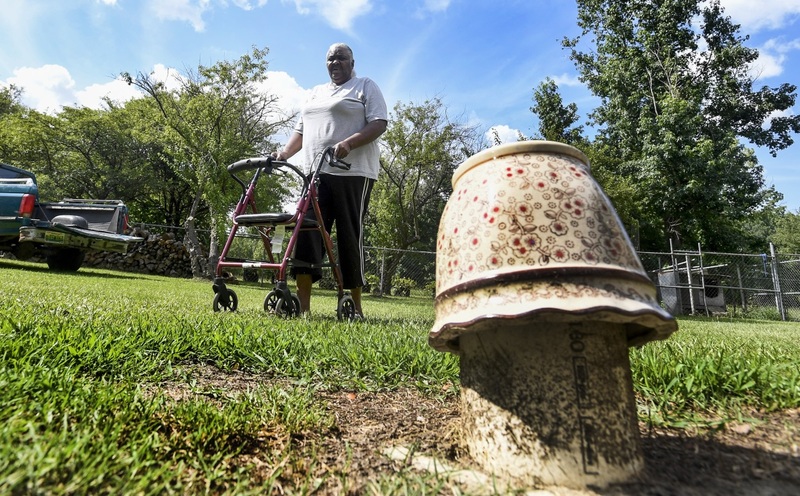 This story is the second in a series on ways communities are addressing the rise of poverty-related tropical diseases related to poor sewage infrastructure in the rural South. Read the first here. “It’s been so bad, it’s come up through my bathtub,” Holcombe said. “When it really storms, my yard is like a river. It’s terrible. You can smell it through the walls. It purely stinks." Melissa Brown is a reporter for the Montgomery Advertiser. This story, and the series it’s a part of, came to Scalawag from Southerly, an independent media organization that covers the intersection of ecology, justice, and culture in the American South. The series is supported by the Solutions Journalism Network, a nonprofit focused on reporting about responses to social problems.